London – a short walk along the Thames. 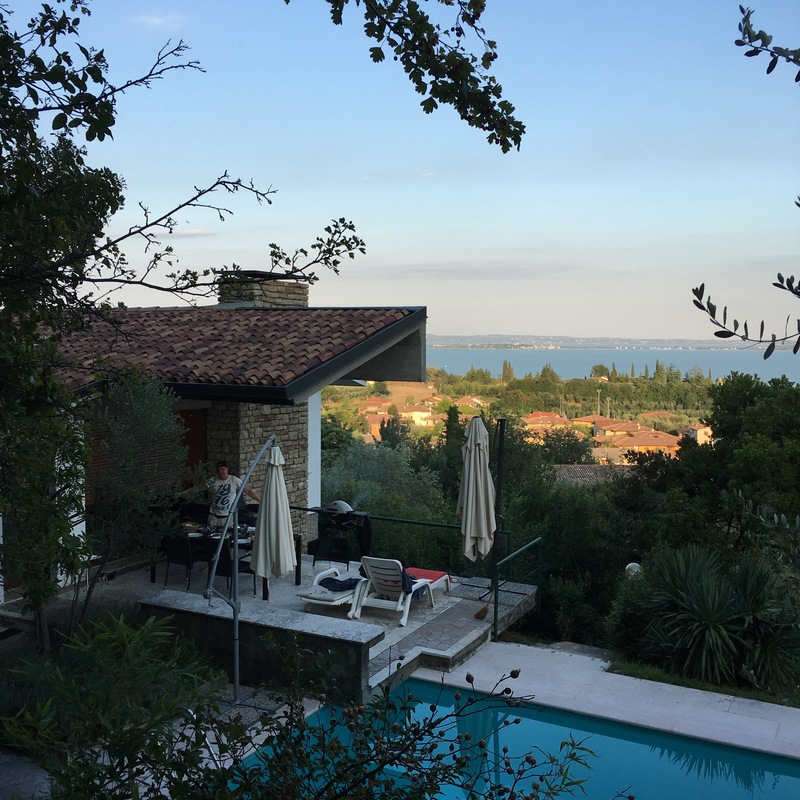 A Dazzling Journey at their holiday home with a view of Padenghe and the Lake of Garda. A dazzling journey is operated by Betty & Stephie from Frankfurt. They want to take you on journeys through exciting countries and destinations, but they also want to give you the best locations and tips for Frankfurt. ✖✖✖ || #hanoitrainstreet - 🚂 So we’re counting the last hours in Hanoi. Tonight we fly 🛫 back and leave Vietnam 🇻🇳 , which has become so dear to us. It was truly a wonderful journey that we will talk about for years to come. ✖✖✖ || #sapa - Sorry for always staring at the nature 🌾, but it’s breath taking! Around every corner there was something new. After a total of 28km hiking 🏔, we’re leaving Sapa. Off to Hanoi, to different food and new adventures. Just some more days to go. ✖✖✖ || #furama - Still amazing view, people and holidays. 🌴 this resort was just a lovely and enjoyable piece of earth. @lilalebendig @martingrzybofficial @laszimeth next year again? ✖✖✖ || #furama - Time to say see you soon 🙋🏻‍♀️ @furama_resort_danang it was a blast. Lets get ready to visit Hoi An. The city of lanterns and French fusion food 😍 cannot wait for it. 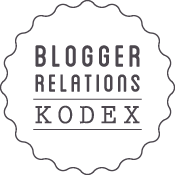 Enter your email address to follow our blog and receive email notifications of new posts & keep up to date.